Thanks to our cast, crew, and audience for a terrific production! 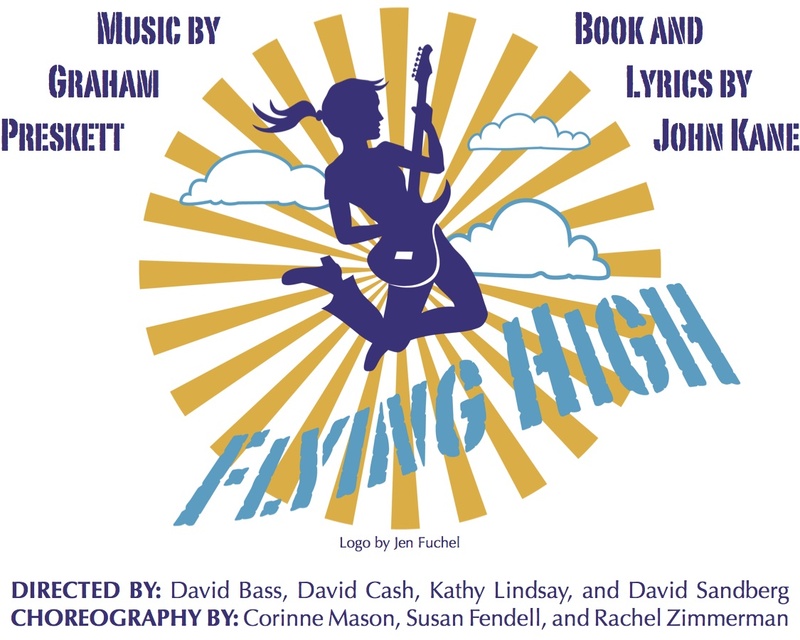 NCFO presented the American premiere of Flying High, with music by Graham Preskett, book and lyrics by John Kane. This is the same team that wrote the family opera Antiphony, which was performed by NCFO in 2002 and 2006. Flying High is the story of a wildly successful but unhappy pop star and a band just starting out, and how they both seek fulfillment in the unscrupulous world of the music industry. Flying High was commissioned by the W11 Opera for Young People and performed by them in December 2000. Read the full synopsis and hear the opera.